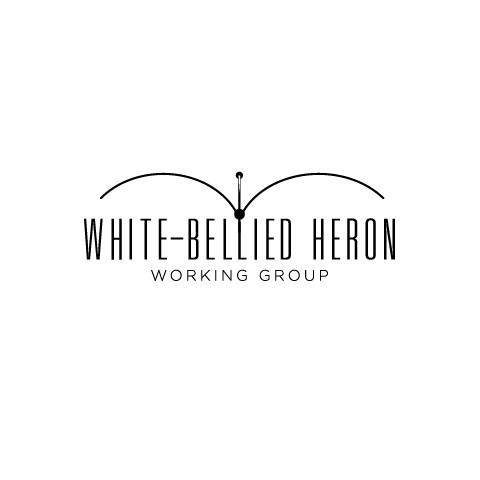 The White-belied Heron Working Group’s function is to act as a coordinating body to ensure an active and strategic approach to the conservation of the White-bellied Heron. The White-bellied Heron Working Group is part of the International Union for Conservation of Nature (IUCN) Species Survival Commission (SSC) Heron Specialist Group. The White-belied Heron Working Group’s function is to act as a coordinating body to ensure an active and strategic approach to the conservation of the White-bellied Heron. The Working Group brings together dedicated individuals from research institutions, non-governmental and governmental organisations. It comprises people from all White-bellied Heron range states, as well as those offering additional required expertise and support. Support in the form of advice and guidance. White-bellied Heron range states, including – Bhutan, India, Myanmar and China. We are most active in Bhutan and India where there are more opportunities to develop and support work on the species.